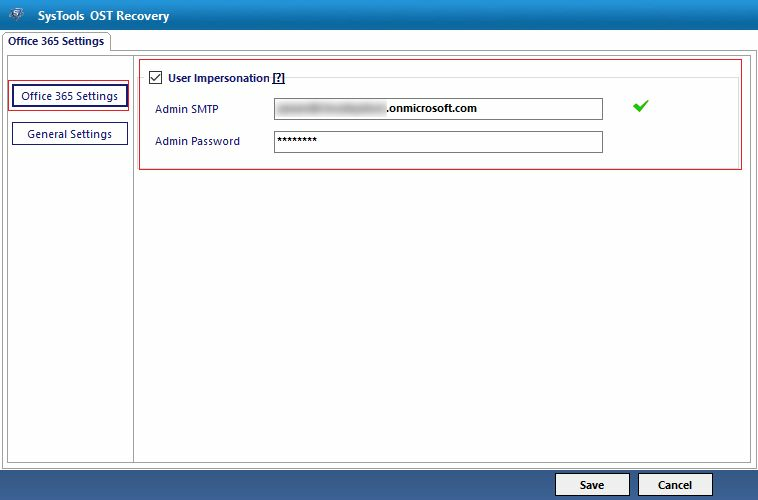 It is an effective solution to the problem of migrating Outlook Offline data file(OST) to Office 365. The size of OST file will not be any kind of hindrance in entire process. With this software application, You can easily convert OST file to Office 365. 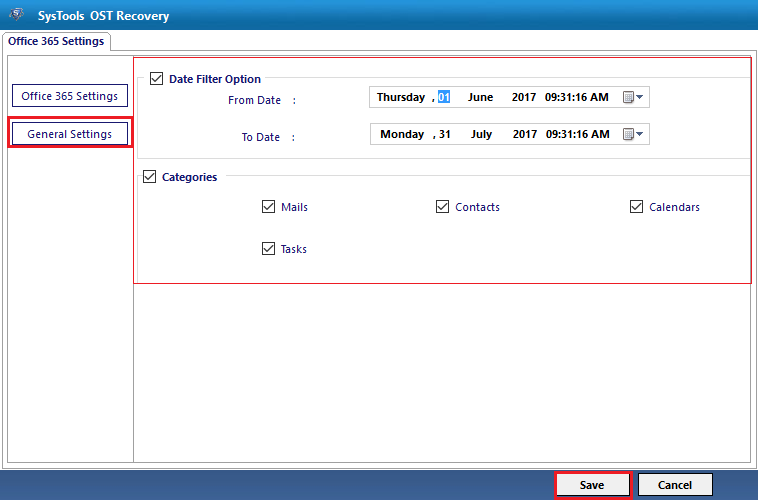 This tool is capable enough to transfer emails, contacts, calendars and tasks along with attachments. The folder structure also remains unchanged without any data loss. Various options are available to choose the data you want to migrate. From the Category option of Setting button, you need to select the data items like emails, contacts, tasks, calendars. No need to waste your precious time in transferring unnecessary data. The software provides two options for the scanning process: Quick and advance scanning for minor and major corruption respectively. You can use the option as per your need. Along with selective data transfer the data can be filtered precisely on the basis of date. By entering the date range. You will be able to move the OST file data of particular date to Office 365. Step 1: Launch the Software. Add file. Step 2: Select option "Office 365". Step 3: For user impersonation, add credentials. Step 4: Select the data of your choice. 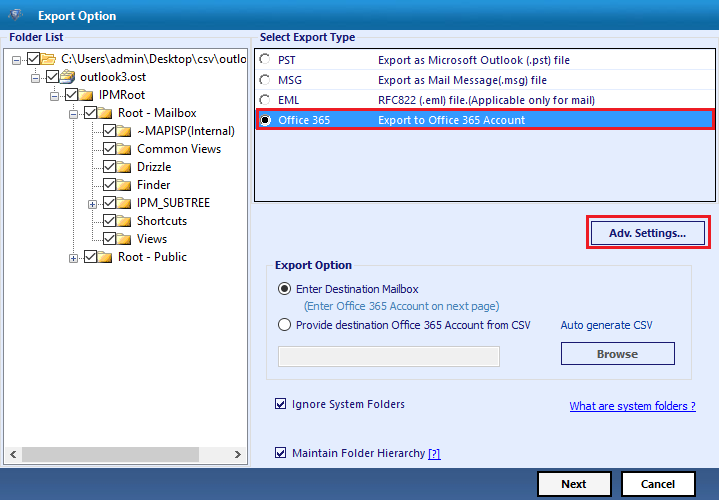 Step 5: Enter the destination either manually or in form of CSV file. You can also auto generate CSV of Credential. 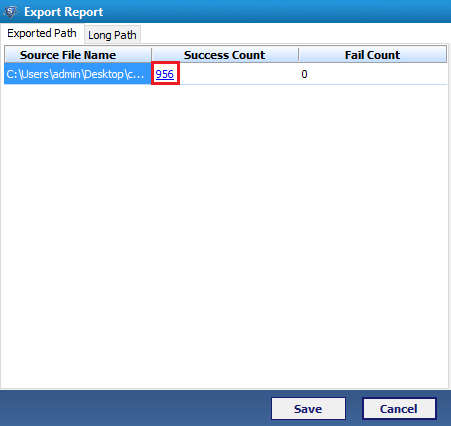 Step 6: Export report will be generated. Step 7: Now, you can view the file in Office 365. Is there any file size limit to upload OST to O365? There is not any file size limit for OST file. Is the software compatible with MAC OS? No, the software is only developed for Windows OS. Thanks a lot to the technical team of QuickData. 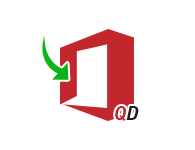 Few days back, I was looking for a efficient and pertinent solution to move Outlook data file to Microsoft Exchange Online account. 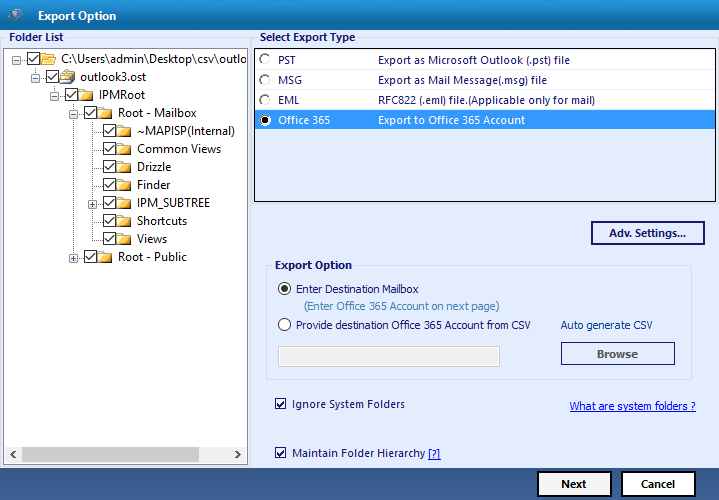 This OST to Office 365 Migrator easily resolved my issue in a hassle-free way. 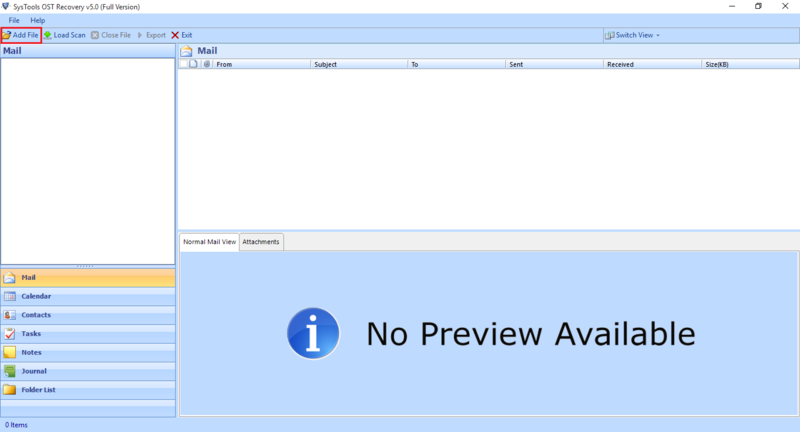 My boss send me some Outlook data files (.ost), near about 150 and asked to make a report out of them. I am using MS Office 365 account for last few years, and want a solution that could migrate OST files to O365 mailbox without losing any data. This software really helped in doing so.